An easy recipe for children to make using ingredients from the store cupboard. Using Schemas to engage your toddler in cooking. Getting ready for pancake day! Download our recipe for Scotch Pancakes. A yummy alternative to traditional mincemeat that is still Christmassy and super easy to make with toddlers or children. Work of the Children's Food Trust and why I want everyone to buy More Please! Tasty Recipes Children Will Love. Mini, light Christmas Pudding that young children and toddlers will love making and eating. Perfect Christmas cooking activity for school, preschool, playgroups and child-minders or to do at home. A few reflections and thanks yous on the eve of the publication of the Tickle Fingers Toddler Cookbook. A yummy Japanese inspired meal to cook with toddlers. Enter our #4ingredient recipe challenge for a chance to win prizes. Includes a very simple chorizo chicken recipe. See a few of our favourite cookware bits and bobs in action, plus a recipe for a yummy, easy hot chocolate mousse. Fancy making your own burger buns with your little chefs; perhaps to go with home-made burgers? Here is a ridiculously easy recipe to try. 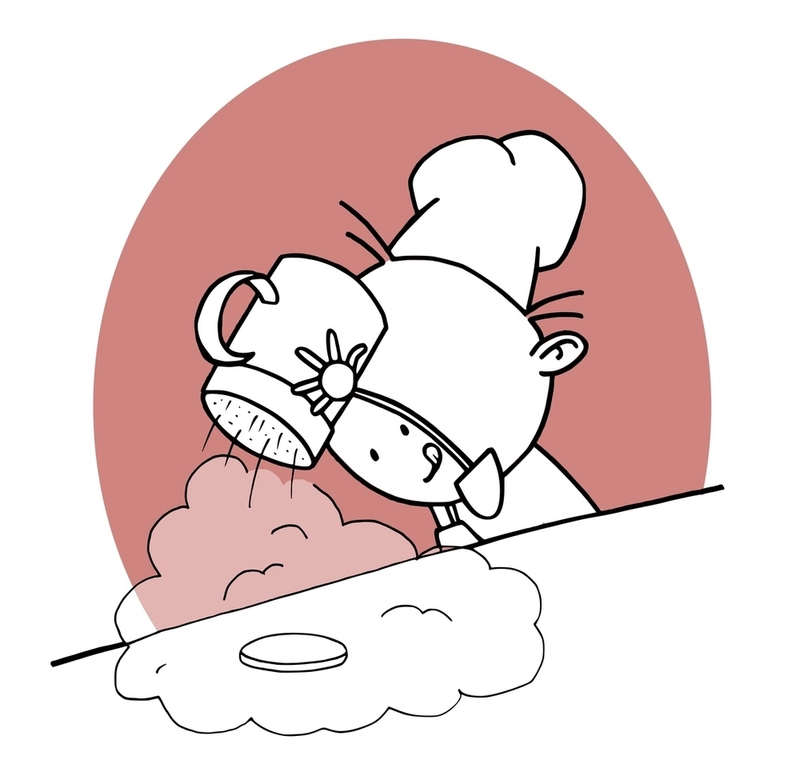 Does your toddler like mashing? Try these easy strawberry ice cream recipes with plenty of fun mashing. Yummy, easy summer dessert to cook with a toddler for all the family. Easy baguette recipe; perfect for baking with toddlers and young children. Fun in the kitchen with asparagus. 3 fun ways to get kids into asparagus. Easy pies to cook with a toddler. An easy quick biscuit to make with toddlers. Cut down on waste and have fun with your toddler turning leftovers into the next, easy meal. Get in the Christmas spirit early by getting the whole family to make this easy, light Christmas pudding together.